I just wanted to provide you with some complementary other aspects to my post about Dove soap. Indeed, I gave you all the informations concerning the ingredients contained in this soap. i forgot the sustainable aspect of it…..
just have a look to this video by Greenpeace….it says it all…. this main ingredient culture is working to deforest an entire country…..and is not even the best ingredient for your skin…. 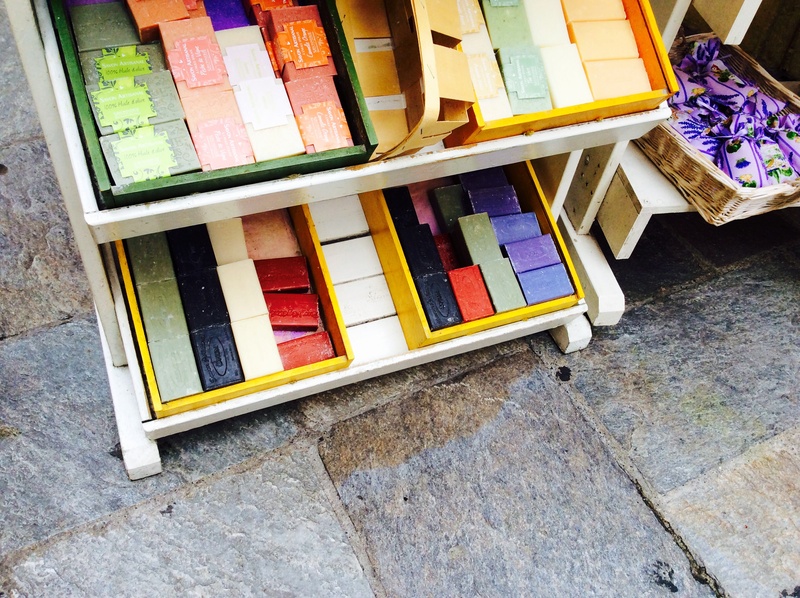 Even if you don t want to do your diy soap….you can find sustainable soaps in your local organic store…..